Have you ever experienced competing desires to lounge on a cruise ship but also help others in need? 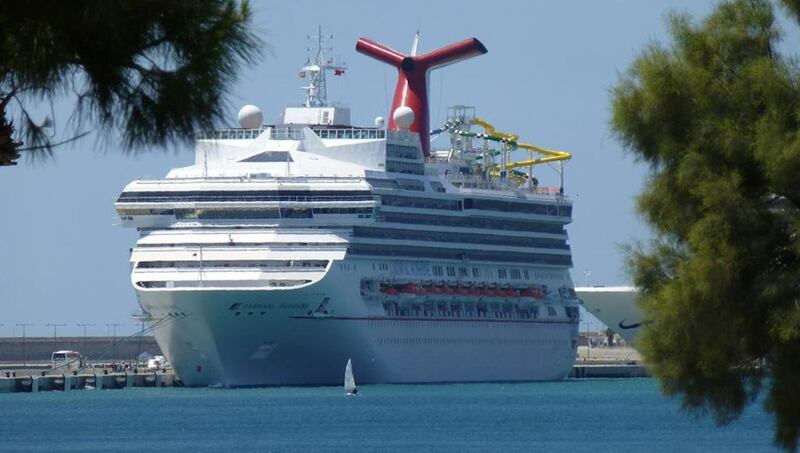 On the off-chance that you have, Carnival wants to present a solution: its new Fathom cruises. Reuters reports that the cruise line is attempting to tap into the philanthropic side of consumers with a week-long social impact trip that includes three days of organized humanitarian work in the Dominican Republic. Carnival says it expects 40% of the passengers on the 710 passenger ship Adonia to be new to the company and the world of volunteering. The trips – departing bi-weekly from Port of Miami starting in 2016 – will start at $1,540 per person and include the cost of volunteer supplies. Fathom cruises won’t have the traditional casino or Broadway-style aspects that many mega-ships offer. Instead, passengers will be offered training and education in preparation for their volunteer work, Reuters reports. Carnival says it worked with Dominican social service agencies to create the program, enabling participants to do productive work with little previous experience or time in the country. Passengers can expect to spend the three days in the Dominican Republic in the Puerto Plata region helping to cultivate cacao plants and organic fertilizer at a woman’s cooperative, working with English-language learners or helping in the production of clay water filters. Those who don’t want to spend their entire time in the Dominican volunteering have the option to engage in typical tourist excursions at Carnival’s soon-to-open Amber Cove cruise center. While passengers’ and the Carnival’s hearts are likely in the right place, some in the volunteer world feel that the new for-profit venture could prove problematic, Reuters reports. Gawain Kripke, policy director for Oxfam America – a nonprofit relief organization based in Boston – says such short-term volunteers typically perform low value work, even if they are moved by the experience.